It is reported that dopamine D1 receptors in the medial prefrontal cortex play a role in the antidepressant actions of (R,S)-ketamine. However, its role in the antidepressant actions of (R)-ketamine, which is more potent than (S)-ketamine, is unknown. In the locomotion test, tail suspension test, forced swimming test and 1% sucrose preference test, pretreatment with dopamine D1 receptor antagonist SCH-23390 did not block the antidepressant effects of (R)-ketamine in the susceptible mice after chronic social defeat stress. 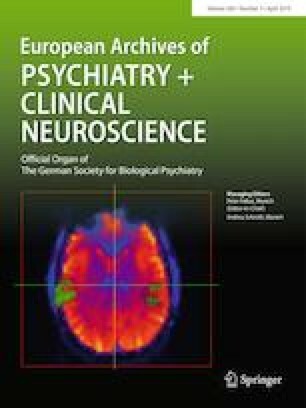 These findings suggest that dopamine D1 receptors may not play a major role in the antidepressant actions of (R)-ketamine. This study was supported by AMED (to K.H., JP18dm0107119). Dr. Hashimoto is an inventor on a filed patent application on “The use of (R)-ketamine in the treatment of psychiatric diseases” by Chiba University. Dr. Hashimoto has received research support from Dainippon-Sumitomo, Otsuka, and Taisho.